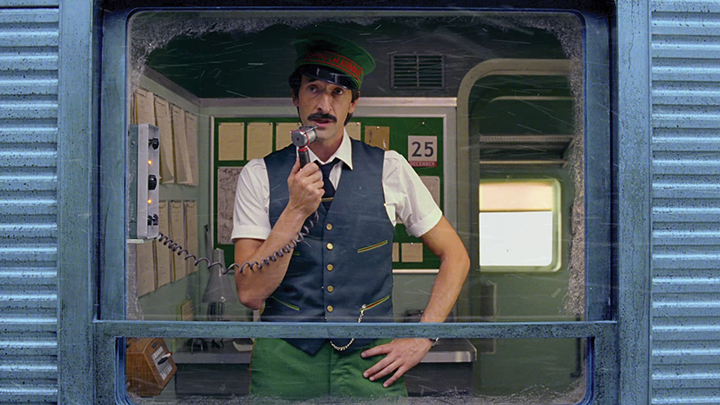 H&M announced the debut of the holiday short film “Come Together”, directed by Wes Anderson and starring Adrien Brody. 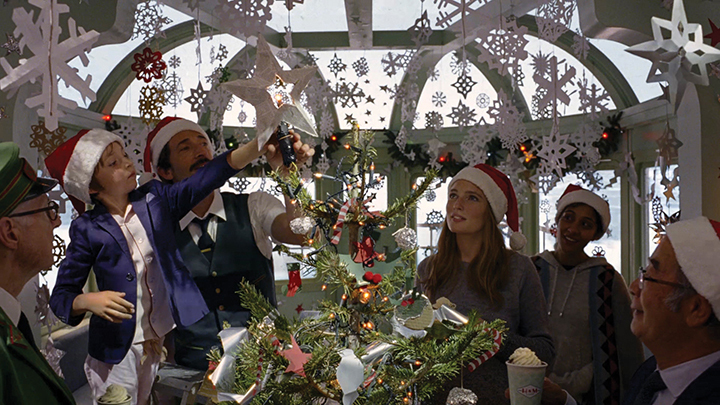 The story takes place on a train traveling through a snowy landscape on Christmas Eve where Brody plays the conductor. “The winter train ride, under Wes Anderson’s direction, is the perfect setting for H&M’s holiday collection full of relaxed, wearable elegance. It’s about mixing the informal with a sense of occasion, capturing the holiday mood for both dressing up and getting cosy with loved ones,” says Pernilla Wohlfahrt, H&M’s Head of Design and Creative Director. “This story may resonate more than ever at a time in the world where we could all do with giving a stranger a hug,” says Adrien Brody.